Tuesday, January 10, 2017 Filed Under: Film | Why Did I Watch That? Somehow this is going to go down as the first movie I watched in 2017. And in the realm of bad movies, ICP somehow managed to make one of the worst movies I’ve ever seen, yet I can’t quite think of another movie that. Revels in it so much. Like a bunch of tweaks tried to make Blazing Saddles, the product is as messy as you would expect, but they clearly had fun making it, so it manages to be fun to watch. 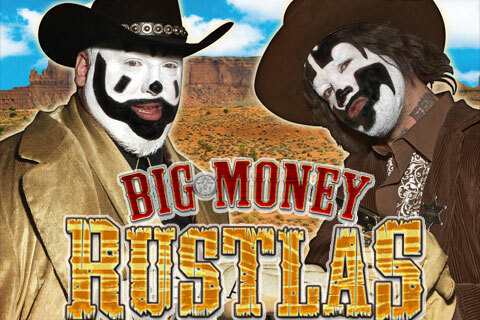 I don’t know who most of the people in this movie are (Sadly my juggalo knowledge is just not quite up to snuff), but there is a small amount of chemistry between the cast that you don’t normally see in a movie like this that makes everything just click.